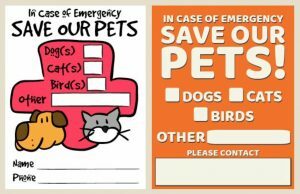 list of organizations offer resources and assistance to dog and cat owners looking for help with vet bills or pet food. 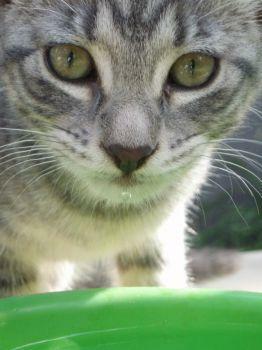 It is estimated by rescue groups that 10 million pets will be abandoned this year in the US. Just a quick post to give you some links to websites for updates on animal rescue efforts in Haiti following the recent earthquakes. If you know others I have missed, please let me know so we can add them. 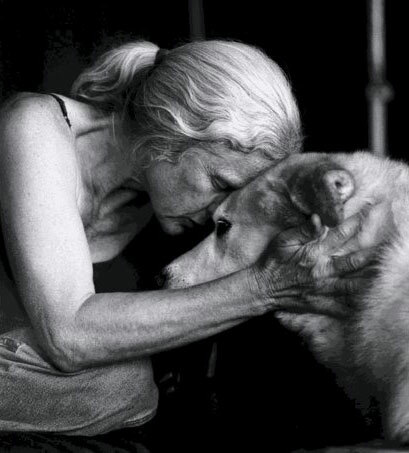 Looking through some messages on Facebook this morning, I found a post that includes three photos: homeless women and their dogs — photographer(s) unknown. I was immediately drawn to the photos. In the hard times, the scenario could easily be any one of us. It could easily be me and my “kids,” knock on wood. Rep. Thaddeus McCotter (R-Mich.) has introduced H.R. 3501 — the Humanity and Pets Partnered Through the Years (HAPPY) Act — which would amend the federal tax code to allow a person to deduct up to $3,500 per year for pet care, including veterinary expenses. Guardian Angels for Soldier’s Pet, an ALL volunteer 501c3 nonprofit public charity formed in January 2005 after learning that military service members across the country had pets that needed a caring, loving, and safe home to care for them during the pet owner’s deployment to fight the global war on terrorism (combat or peace keeping missions), but had been unable to find someone to care for them. 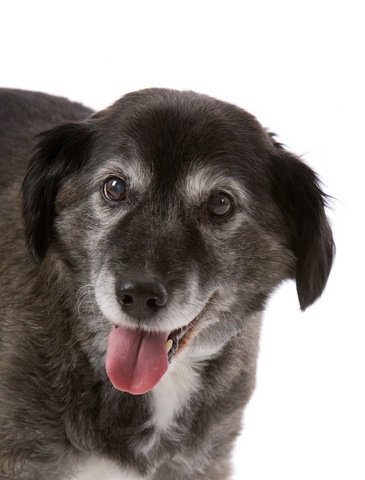 The Grey Muzzle Organization has partnered with author Harold Creel to help address a casualty of the economic downturn: old dogs that are being separated from their owners who can no longer afford their food and medical care. 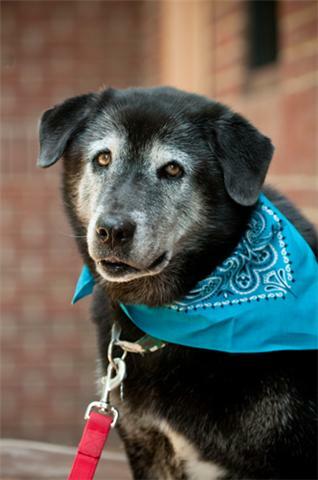 Through the sale of Creel’s book, Do Old Dogs Dream?, Grey Muzzle is looking to make additional grants for community programs that provide food and medical assistance to help keep old dogs with their owners and out of animal shelters. 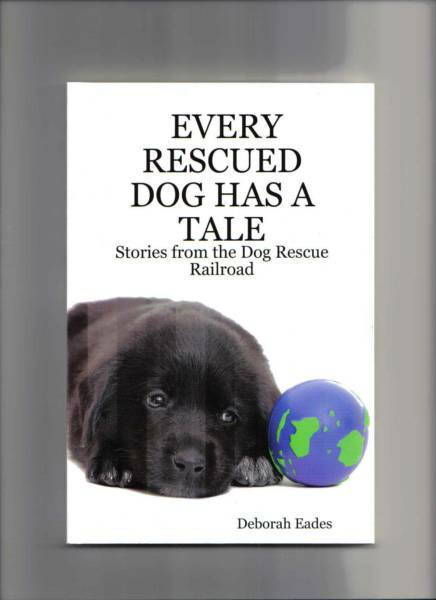 EVERY RESCUED DOG HAS A TALE is the story of homeless dogs fated to die on death row in animal shelters around the country that were saved by being transported by volunteers to other states. Each chapter is the story of one dog from his hapless beginning to his happy ending, complete with photos. Some stories are heart wrenching while others are full of humor. 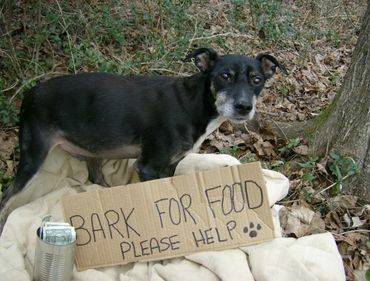 They all teach a lesson of how one person can make a difference in the lives of homeless animals. All it takes is a weekend drive and some free time. I always get excited when I read about another community pet food bank opening. This time it’s in Wilmington, Delaware. Lost Our Home Pet Foundation provides foster homes and adoption services for abandoned pets and donates pet food to those who can’t afford to buy their own. 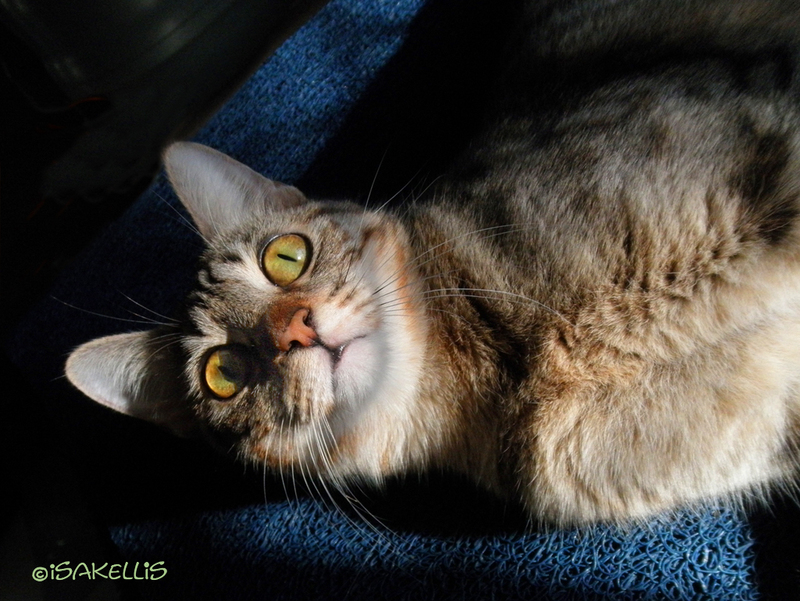 In some cases, Lost Our Home pays for pets’ medical needs. Families in our community who fall on hard times should not be concerned that they need to give up a beloved pet because they cannot afford food. The pantry keeps families together and numbers down at the local shelters. 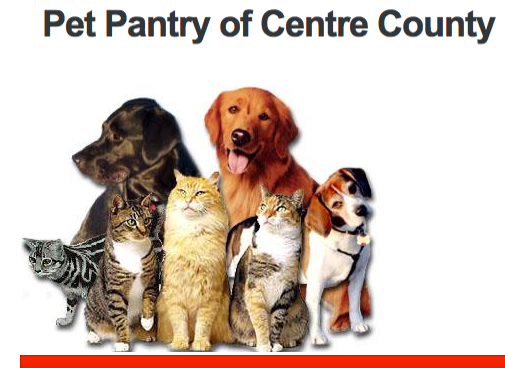 In less than a year Bierly and Caitlin Rivers have the Pet Pantry of Centre County up and running. 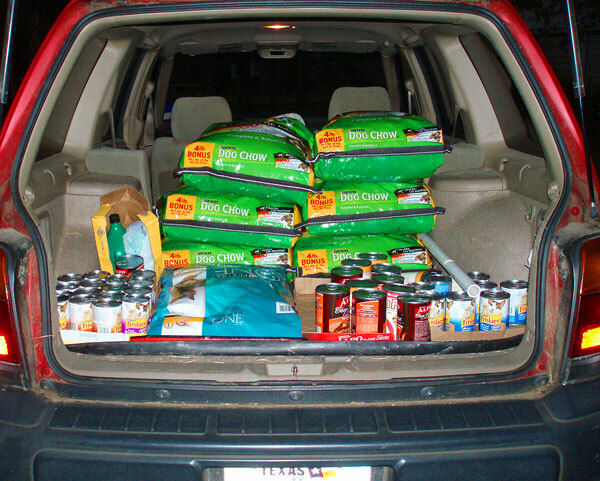 In three weeks the two have distributed more than 700 pounds of donated dog and cat food. 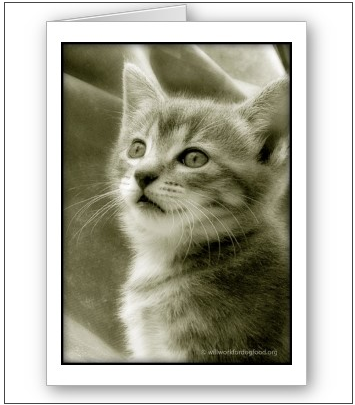 They believe the family pet cannot be forgotten in an economic downturn. Daffy’s Soup Kitchen has recently learned that, due to the current economic crunch, their warehouse sponsor can no longer afford to help cover their lease expense and they will be faced with the possibility of closing the warehouse by September 1st if other sponsors don’t step forward to assist. So What Do We Do If Our Shelters Close Down? Can’t afford the cat anymore? Neither can the shelter. More animals. Smaller donations. Wrenching stories of homes and jobs gone. 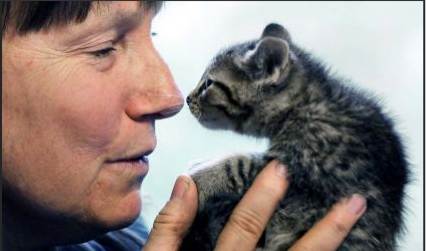 The economy’s toll mounts for those who care for abandoned felines. Aiming to stop hunger among pets as well as people, the Long Island Cares food bank Wednesday will begin distributing pet food to those in need. 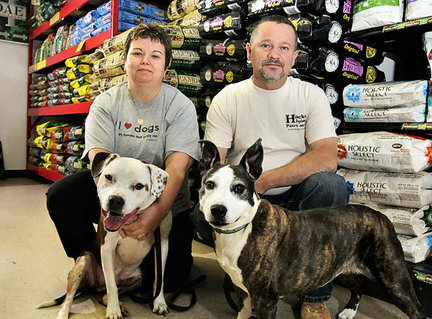 The Hauppauge-based food bank, which supplies hundreds of Long Island food pantries, has teamed up with the Animal Relief Fund in Manhattan to provide dog and cat food to needy families with pets. 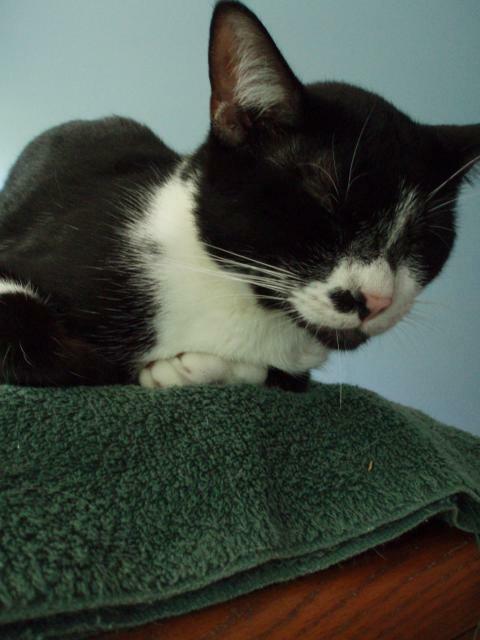 The Humane Society of Indianapolis has decided to try to stop these animals from ever having to leave their homes. They have started a new pet pantry to aid people that are having financial difficulties. Once again, it is hurricane season. 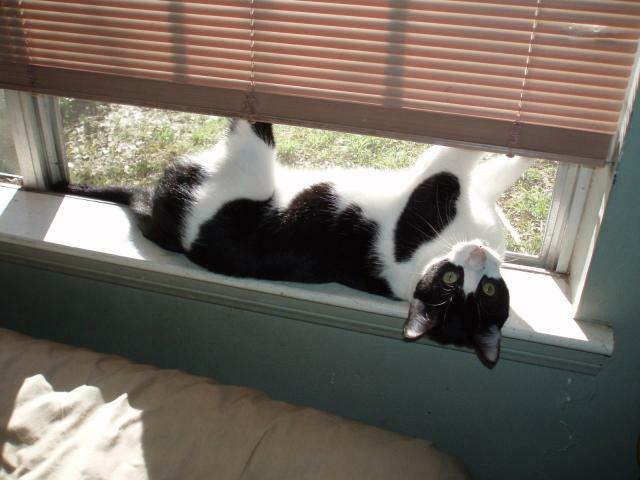 And as we learned from Hurricane Katrina, we need to plan ahead for our pets. If anything, Katrina opened the door for pets as more consideration is being given to their safe evacuation on buses and in motels, etc. Many people evacuating from the path of a hurricane will be packing their pets into their own vehicles as they head for safer ground. There are no cages at this animal shelter. 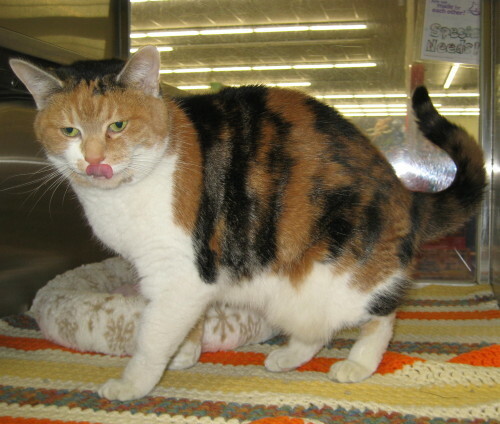 Dogs and cats are housed in comfortable quarters that resemble bedrooms and living rooms while waiting to be adopted. Avanzino explains that’s because Americans think of pets as family members. Daffy’s Soup Kitchen in Danger of Losing Warehouse. 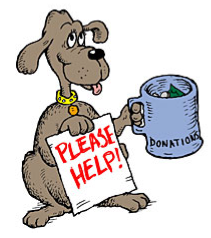 Daffy’s has recently learned that, due to the current economic crunch, our warehouse sponsor can no longer afford to help cover our lease expense and we will be faced with the possibility of closing the warehouse by September 1st if other sponsors don’t step forward to assist us. Due to the rising costs of fuel, food and housing — and the rising tide of foreclosures – there has been a surge in requests for pet food from traditional food pantries. When faced with feeding their families or their pets, families are surrendering their pets to the county shelter, or releasing them out right in public spaces. Ideas on how to make providing care more affordable, including resources for obtaining food and for helping you cover emergency veterinary costs. Throughout the country, there are canine underground railroads at work transporting dogs (and cats) from one side of the country to another, often from shelters/rescue homes to forever homes. 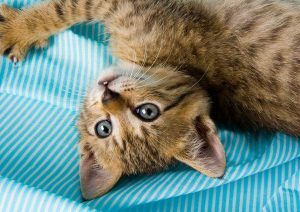 Animal lovers can find ways to cut costs and minimize the burden so they don’t have to say a permanent farewell to pets, say veterinarians and rescue organizations. Cathie Sabin has heard sad stories about pet owners who have lost their jobs or homes and had to give up their dogs or cats because they couldn’t afford to buy pet food. Sabin, owner of B.C. Dog Training Club in Mundelein, decided to do something to help pet owners who are struggling because of the economy. Pet Soup Kitchen to be Franchised Across U.S.
Pet food pantries are now popping up across the country as part of a movement to keep pets with their families, and out of overloaded animal shelters. The Northland Animal Welfare Society (NAWS), Excelsior Springs Friends of Animals and KattyShack, a cat rescue organization in Smithville, have joined forces to start the Northland Pet Food Pantry to help families in financial trouble until they get back on their feet. Kansas City, MO. Instead of abandoning a pet in a foreclosed home or rushing to a decision to surrender a pet for financial reasons, people should realize that they have other options. There are pet food pantries/soup kitchens across the country that are willing to lend a helping hand in these difficult times. Here are additional resources for you if you need them. If you don’t need them, please donate to them. With the economy the way it is many organizations are hardly receiving any funding.